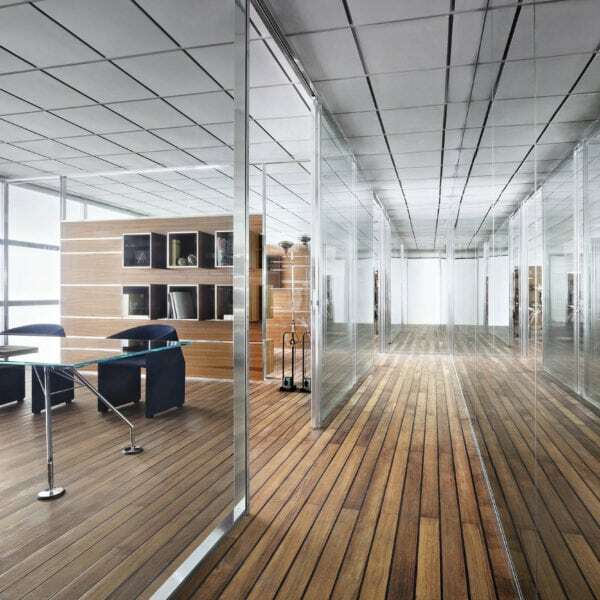 W80 is the latest result of Tecno's constant research into the evolution of partition wall systems. It is a modern partition wall that satisfies all possible structural, acoustic, equipment and flexibility needs and can be customised to suit any space. Integrated with Tecno's latest io.T technology.